Teaching staff also benefit from having a stimulating working environment. That is why VS develops fully-fledged concepts for them, offering them places for work, relaxation and discussion in the school. As always, the staff room is a vital facility. This is the base station for team activities and the meeting point for all members of the teaching staff. Equipped with adequate storage space and personal compartments for locking away exercise books or looking after teaching material. 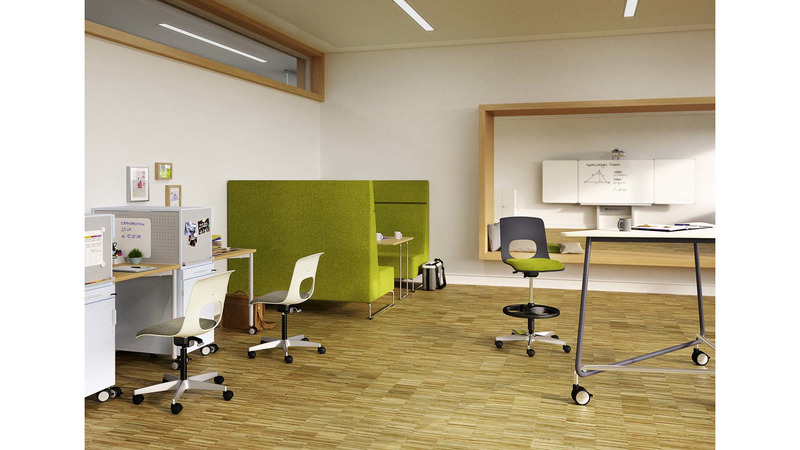 Together with conference tables and ergonomic work chairs for team discussions. When teachers have to concentrate on correcting exercises or preparing lessons, they need more peace and quiet than can be found in the lively atmosphere of the staff room. 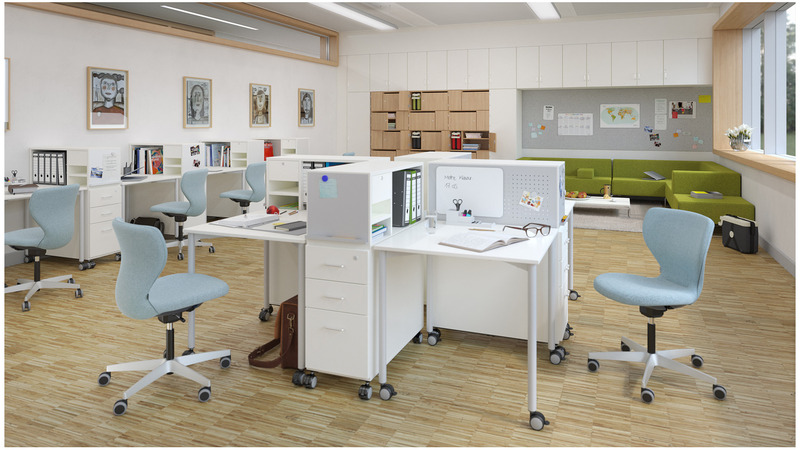 Working areas in the school can, for example, be set up in the teachers&apos; workroom - with individual working spaces, supplementary discussion zones or a stand-at table for the preparation of team teaching projects. 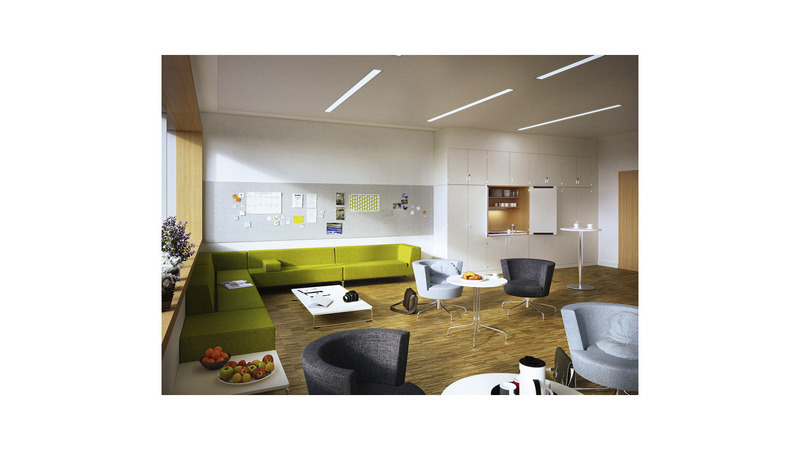 The school offers a teachers&apos; lounge for relaxation during day-to-day work. Comfortable seating areas are the perfect place for private conversations. The coffee corner provides everything needed to recharge your batteries during the break. The teacher&apos;s lounge is exactly the right place to catch your breath between teaching, preparation and discussions. Find out new ideas for inspiring teaching spaces in Hall 13, Stand C32.